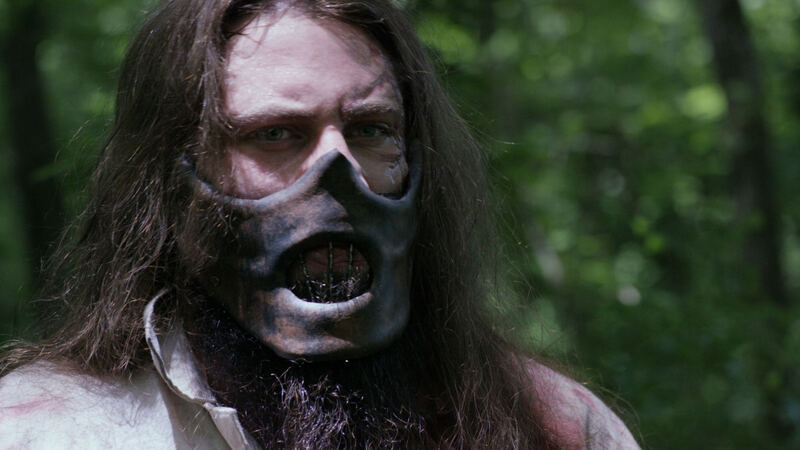 Directors Jason Henne and Christopher Leto were influenced by slashers, from the ‘80s. Now, they deliver their own slasher to horror fans, this October. 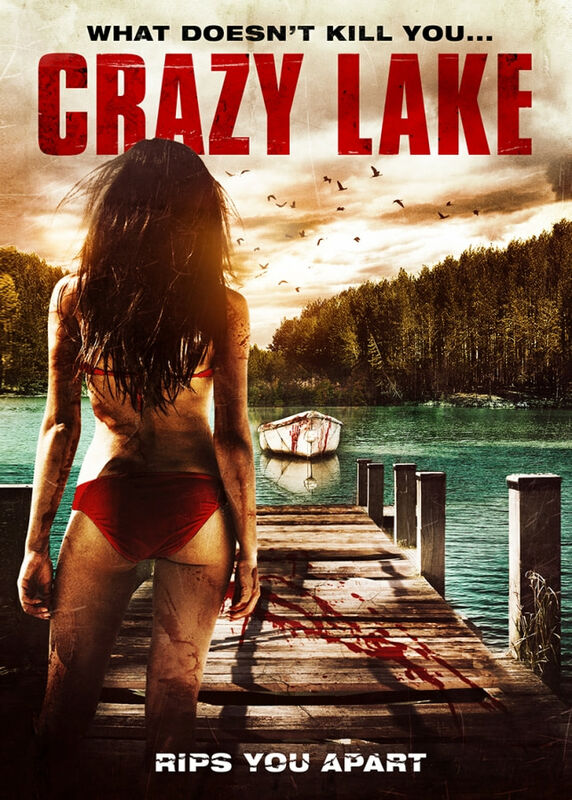 Titled CRAZY LAKE, this film brings several friends together at a remote camping spot. It is all fun and good times, until an escaped convict enters the area. Rob Mello (Magnificent Seven), Skyler Joy (21 Jump Street), Libby Blanton, Marco DelVecchio and many more star in this brutal, new take on the genre. CRAZY LAKE will be out this October! Distributor Indican Pictures just released the official trailer and poster for CRAZY LAKE which you can check out below. The poster promises blood and terror, on the nearby docks. Meanwhile, the trailer shows more of the characters and their good times. But, the fun is replaced by tall tales of experiments and criminals, until a local legend is brought into the picture. Now, it is a struggle, for the friends, to just stay alive. Crazy Lake [OFFICIAL TRAILER] (2017) from Indican Pictures on Vimeo. Indican will show the film through Video-on-demand and on DVD from the 3rd of October. Henne and Leto promise a rip roaring and bloody good time on the shores of CRAZY LAKE!